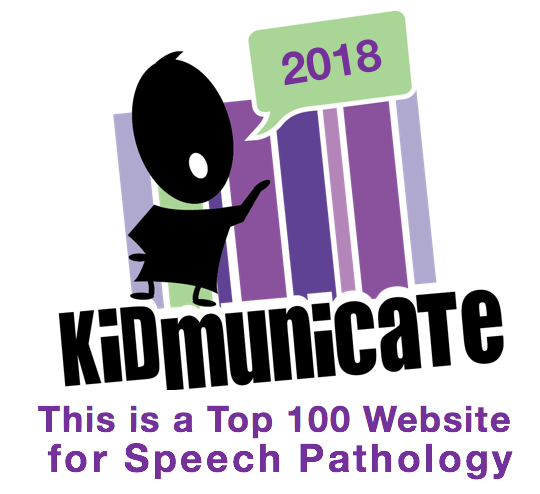 SpeechTechie- Technology, Apps and Lessons for SLPs and Teachers who like Words: Blogobirthday and Giveaway! To celebrate, and because of a convenient coincidence, I am going to give away 10 codes for the full version of Comics Head (normally $3.99), a terrific comic-making app. Jay from NextWave Multimedia saw my post on how Comics Head could be used to build narrative and social awareness, and offered up the codes to you guys. -Leave a comment on THIS POST within 24 hrs about how you use comics in your work (any kind of comic, digital or not). Some readers have reported trouble posting a comment. Good teachable moment- if you ever have trouble with a website, switch browsers (Chrome generally works well with Blogger). -Leave your email address in the body of the comment (if you don't, you have not entered). -If I receive more than 10 comments, I will pick by random number generator and email you the code- 24 hrs from now! -If I don't get 10 comments in 24 hrs, I am going to give the codes to Twitter pals (Twitter pals also feel free to comment here, haha)! -You will need to redeem the code immediately or may lose the opportunity to do so, as they expire soon. -Please do not email me about the giveaway, as the instructions and everything you need to know about it are above. Sorry if you didn't win- thanks for participating!! I have used comics as reading context cues (visual plus written cues) with my students. Also, I've used comics with students that are working on writing goals. I nlovk off ghe writing on the comics and let the students write their own comments for the pivtures. Students enjoy comics because they are a break from the usual written material. 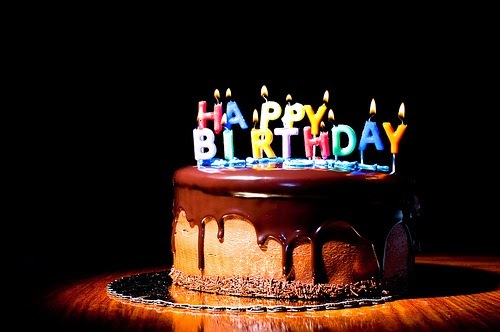 Hi Sean, Happy "blogobirthday!" I already purchased comic head following your recommendation, but wanted to wish you well. I love the blog and always learn something new or get a great idea to use with my students. Thank you for all you do and add to the profession. I have two high school kids with ASD. We are always looking for fun ways to make social stories. I have one in particular that we are going to work on code shifting between peers and adults. He tends to speak very formally with his peers. Using comics is a fun way for us to practice. Keep up the good work, Sean. I like to use comics when teaching literacy skills....I'll hide target words in the text of the comics for the kids to find...definitely more fun than reading the words in plain old sentences! Happy Blog Birthday! Looking forward to more great posts! I love the creativity of all these SLPs - I'm coming up with some new ideas to try! I have used comics primarily with my ASD kiddos - appropriate vs. inappropriate things to say. Should we make that a thought bubble or a speech bubble? Love your blog - congrats! I use comics for literacy, social thinking and even artic. Lots of my clientele are older and they love to be creative. Lisatakefman@ gmail.com. Happy birthday! Happy birthday & congratulations! I'd love to have a code to use that app with the high school students I serve. diana dot clarke at d214 dot org. Thanks! Hi! I use Comic Life to help kids with social skills and for social stories...I also use Toontastic to support story grammar and cause/effect relationships! Happy birthday! Sure wish I was going on vacation...I use comic strips in the early childhood room to tell comic strip stories to help the children talk about social situations. I am not an artist to say the least. This app would add so much to what I'm already doing. Hi folks- winners drawn early due to a change in travel plans. See post above! Feel free to keep leaving comments about how you use comics and try the free version of the app!